We all remember that one teacher… The one who spent extra time teaching us difficult lessons, supporting us, helping us to understand new concepts, and pushed our learning boundaries. 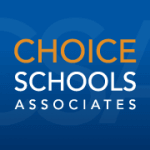 Choice Schools Associates employs hundreds of teachers, and while they are all special and valuable in their own ways, two of our educators were recently recognized for going above and beyond the daily workload. 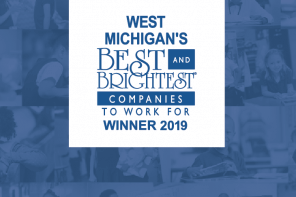 Clare Shubert, first grade educator at West Michigan Academy of Environmental Science, and Shaya Helbig, second grade educator at Benton Harbor Charter School Academy, are two of those teachers! Both MAPSA finalists in the running for Teacher of the Year 2015, they are also both mentors, and leaders in various committees within their schools. As the new school year starts, we are reminded of the dedication and endurance our educators must employ in order to teacher the future of our world! Shubert and Helbig work effortlessly to ensure their students are given world-class educational treatment. In today’s society, being a teacher doesn’t always mean reaching all students; Helbig and Shubert realize this, and therefore implement other means to ensure their students are getting the most out of the lessons taught. 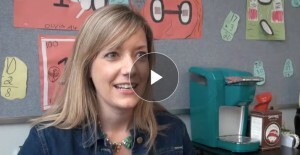 Clare Shubert understands what her students need for success. She is able to assist students in all stages of their educational growth, and encourage them to keep learning. 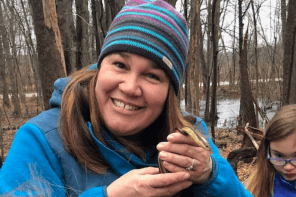 By utilizing WMAES’ 62-acre campus, Clare creates lessons for her students that bringing their learning outside the classroom. She also brings an environmental focus into her curriculum, further implementing WMAES’ core concepts. Differentiated instruction is critical in elementary classrooms, since students are at a development point where they’re not quite sure how to communicate their lack of understanding in a specific area. 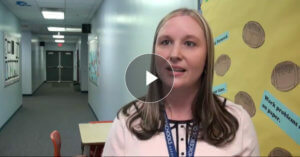 Shaya utilizes differentiated instruction to ensure that her students’ weaknesses are diminished, while also ensuring that her students’ strengths are further built upon. As the 2015-16 school year begins, we are reminded just how important educators are. We are also reminded that it truly does take the RIGHT person to make an impact in a child’s life.